Exfoliators assist in the removal of the dead, keratinized skin cells sitting on the skin’s surface. Effective exfoliators leave the skin smoother and fresher, and makes it easier for advanced active ingredients contained within serums and creams to penetrate the skin’s surface. 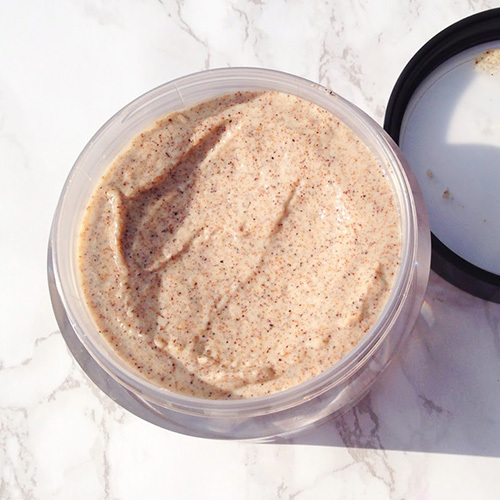 Exfoliation is an important part of both professional facial and body care. Foam cleanser – sun damaged skin.